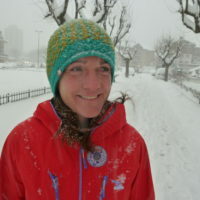 Tania Noakes is a freelance author and IFMGA mountain guide. She is based in the European Alps and regularly writes articles about her adventures which have been published online and in hard copy. 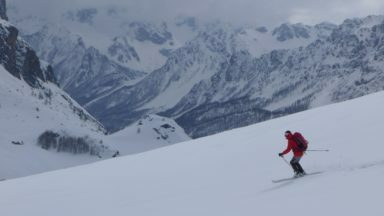 After spending time in the British Army she moved to the Alps and after years of challenging but enjoyable mountaineering adventures qualified as an IFMGA mountain Guide. She is one of very few British women to have gained this professional qualification. 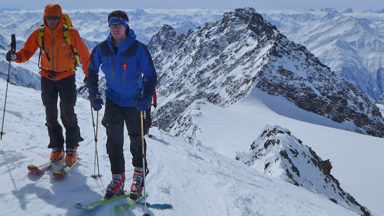 In 2015 she organised and lead a British Army expedition that completed a ski traverse of the European Alps from Vienna to Nice in 82days. 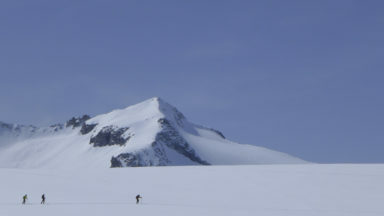 Enabling over 60 service skiers to complete a section of this formidable undertaking. 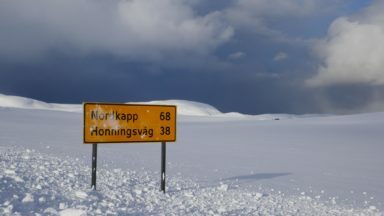 In 2018 she will be embarking on a solo ski traverse of Norway from south to north, a journey of approximately 2700km. 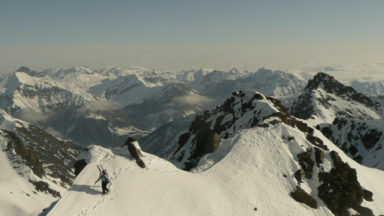 She is an ambassador for the Ulysses Trust and sponsored by Salewa and Dynafit. She now divides her time between clients, friends and family, dreaming up new adventures both to inspire them and to share with them. 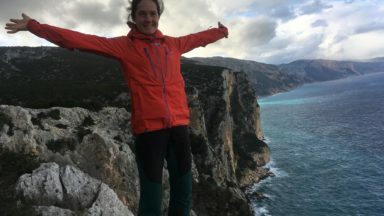 She is most passionate about introducing people to rock-climbing and mountaineering in the Dolomites and wild winter ski journeys anywhere in the world!